Samsung made a lot of headlines last year in November when it became the first manufacturer to unveil its foldable tablet-like smartphone. 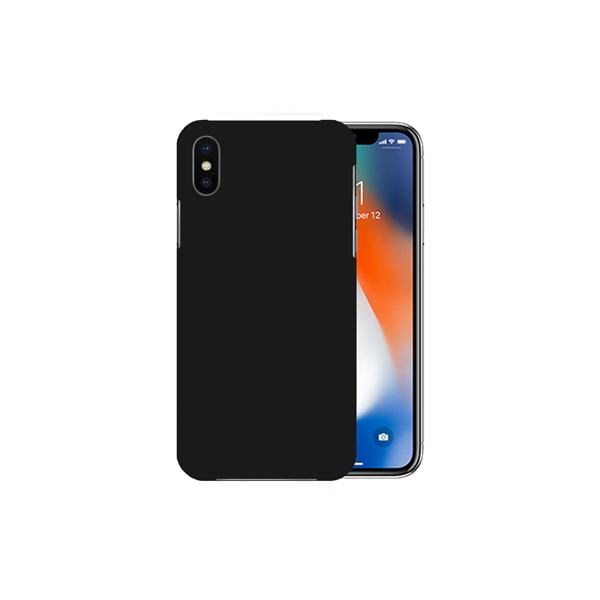 However, a recent leak from the renowned tipster Evan Blass shows that Xiaomi may also be working on a foldable device and already have a working prototype. Evan Blass shared a video via a tweet where he said that he wasn’t sure of the authenticity of the news but the workable prototype of the foldable device in the video allegedly is made by Xiaomi. The tablet in the video seems to respond smoothly to touch navigation and then seemingly bends the other way around to show off the flex. 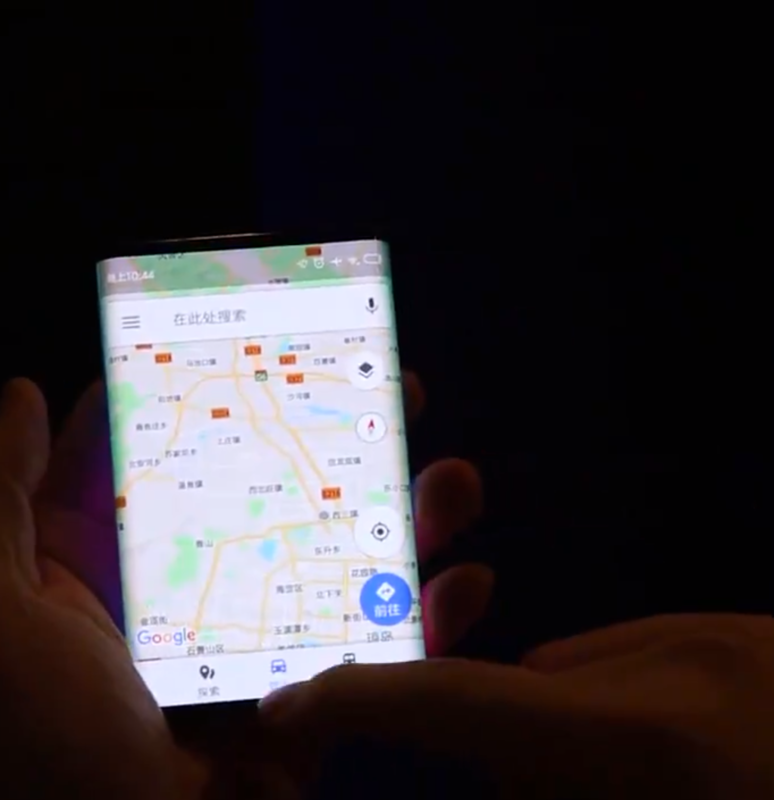 The interesting thing in this video is that the flex of this device is the exact opposite of what Samsung showed us in its Developer’s Conference. 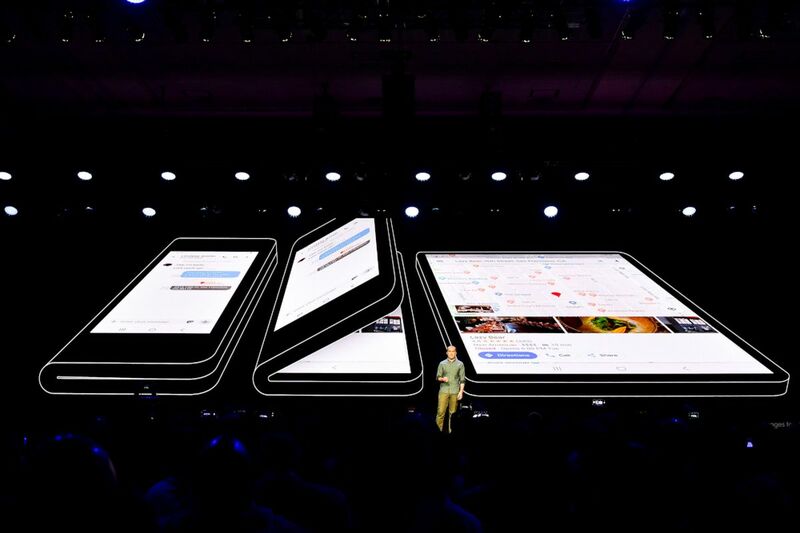 Samsung’s foldable device was basically manufactured to function as a phone as it flexed inwards into a smartphone once the user wanted to make a call. 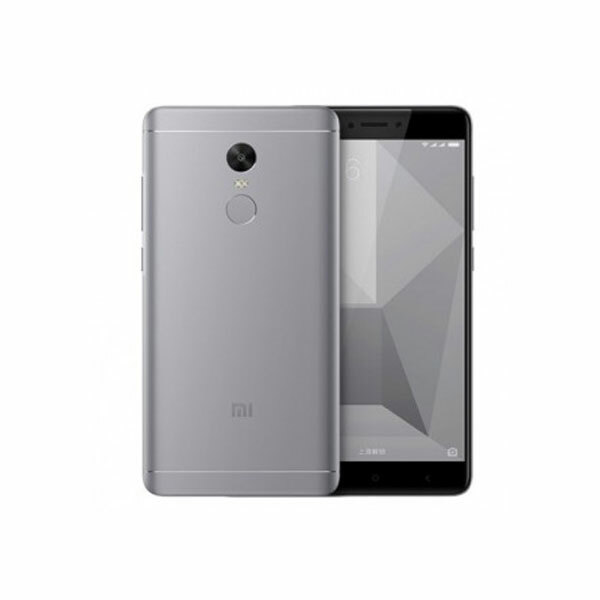 In contrast to Samsung Xiaomi’s device in the video flexes one third outwards down to size compared to a smartphone. This design may be criticized by some people since this implementation of this device doesn’t practical at all. 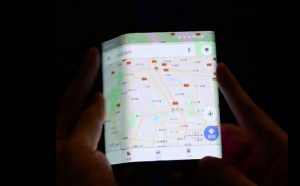 It seems that 2019 will be the year of punch-hole displays and foldable tablets/smartphones, while Samsung has been knowingly working on bendable displays for five years, however a couple of months ago, Huawei’s CEO also chimed in and stated that his company is also working on a foldable device and will be launched soon. The interesting thing to note here is that while all of these companies are going for the same idea, their implementation may be much different. Earlier, Samsung gave us the impression that their foldable device could also be used as a phone, while Huawei’s CEO suggested that their foldable device will replace the need of computers and will fulfill the need of what a computer has to offer all in that concise form factor. 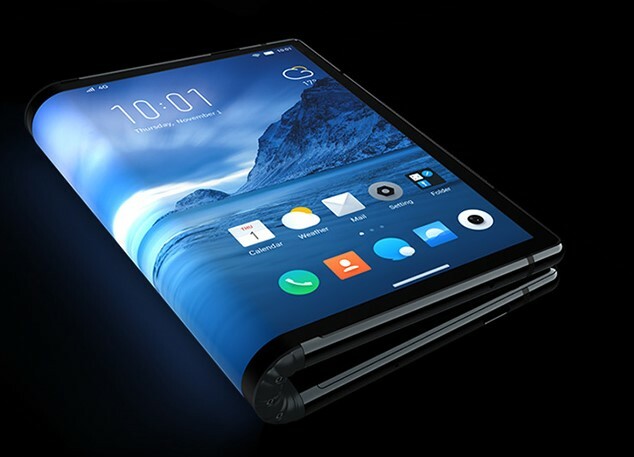 While Samsung and Huawei are on the forefront of this race with Xiaomi also joining, other companies may also become a part of this as we saw in the second half of 2018, patents from LG revealed that it was also working on some form of a foldable device. Let’s see what 2019 has in store for us.